Simply sensational! 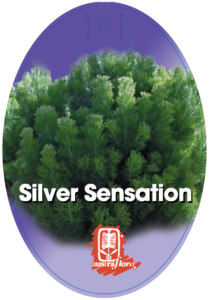 Adenanthos Silver Sensation is a tactile, compact shrub with silky-soft grey green foliage. Bright orange flowers cover the plant for most of the year, attracting birds and other wildlife. 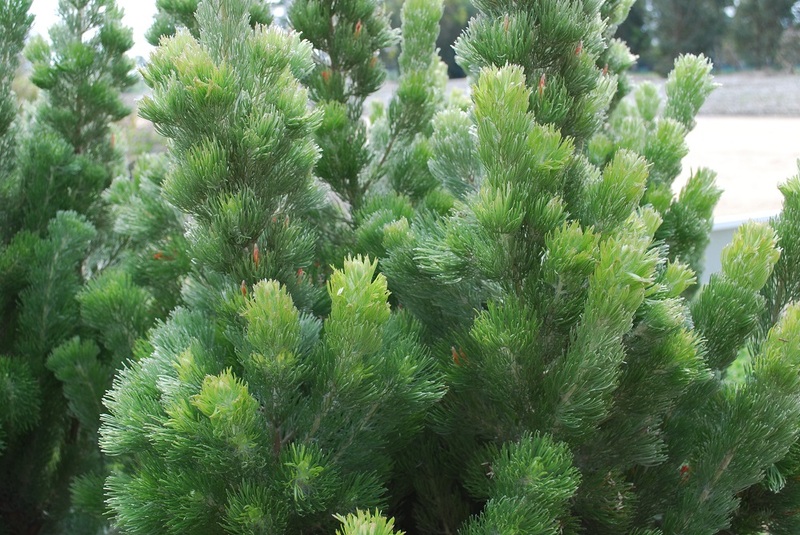 Adenanthos is ideal for mixed garden plantings, coastal gardens, and large pots and containers. 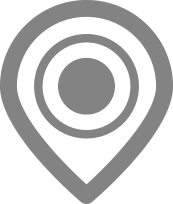 For best results, prune after flowering to maintain a compact and tidy habit.